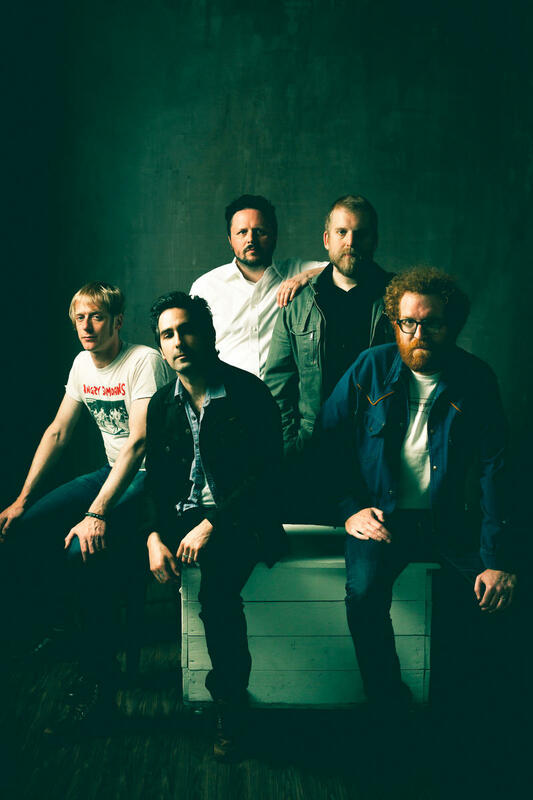 Since their formation in 2000, Portland-based indie rock band Blitzen Trapper have played nearly every major festival in America and shared the stage with the likes of Iron & Wine and Wilco. Here they play "Black River Killer" from this week's encore broadcast of Mountain Stage with Larry Groce. This week's broadcast also features performances from Birds of Chicago, Wild Child, Ruby Amanfu, and Suitcase Junket. Like what you hear? Download the entire show right now on the Mountain Stage podcast (just look for Ep. 861). While you're at it, leave us a rating/review and send us a tweet with your favorite song: we're @mountainstage. 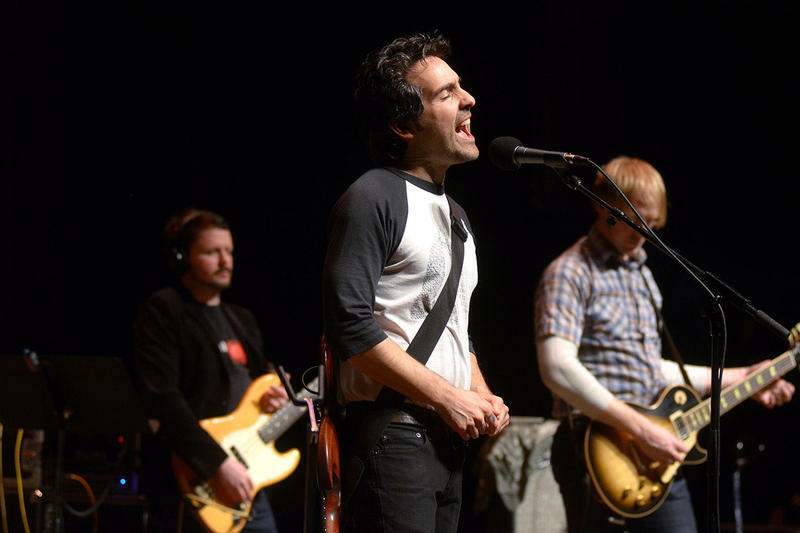 Blitzen Trapper Return to West Virginia with "Straight-Up Guitar Rock"
After 5 years of being away from the Mountain State, Portland alt rock band Blitzen Trapper return to Mountain Stage in Morgantown this weekend with a new record in town. Keeping one foot in their native Michigan's Mowtown soul and another in Music City, bluegrass-inspired ensemble Lindsay Lou & the Flatbellys delivered one of our favorite performances of 2015. 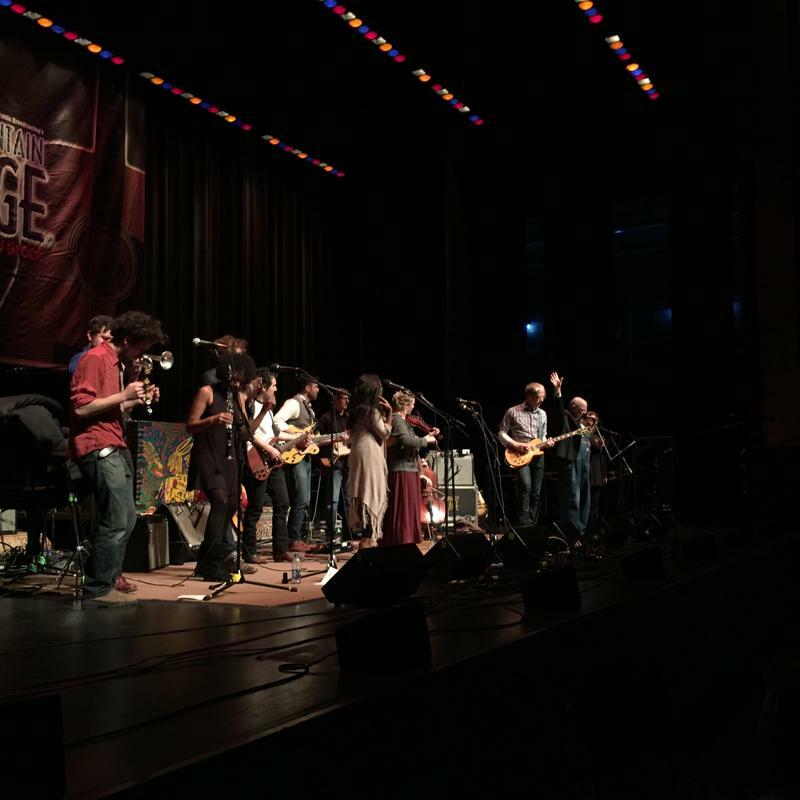 You can listen to their entire set on this week's encore broadcast of Mountain Stage.